The Greater Wenatchee Soccer Club is a recreational soccer club serving families and children in the Wenatchee and East Wenatchee Valley. For questions regarding recreational soccer please contact the Greater Wenatchee Soccer Club directly at (509) 881-8533 or wenatcheesoccer@gmail.com. The GWSC is committed to providing a fun and positive learning experience for your child to advance their soccer skills, interact with their peers as part of a team, and instill a love for the game. The coaches and most board members are volunteers that donate their time and talents for your children. We hope that you show your appreciation on a regular basis for these individuals. The referees you will see are mostly young children learning to do a job and earn a few bucks. The GWSC expects all parents and players to be respectful of others and refrain from conduct that takes away from the positive experience intended for all those involved. If conduct occurs that is not in line with expectations, parents will be asked to leave or players will be carded (see parent and player codes of conduct on the website). Please hold yourselves and others accountable for their behavior so we can have a great season. Also, be respectful of the facilities by picking up any trash left behind on the field, even if its not yours. Parking on the grass is not acceptable and bringing pets is not allowed, even tiny ones. We thank you in advance for upholding these expectations..
For questions or further information, please visit the website www.wenatcheesoccer.com. Let's have a great season! 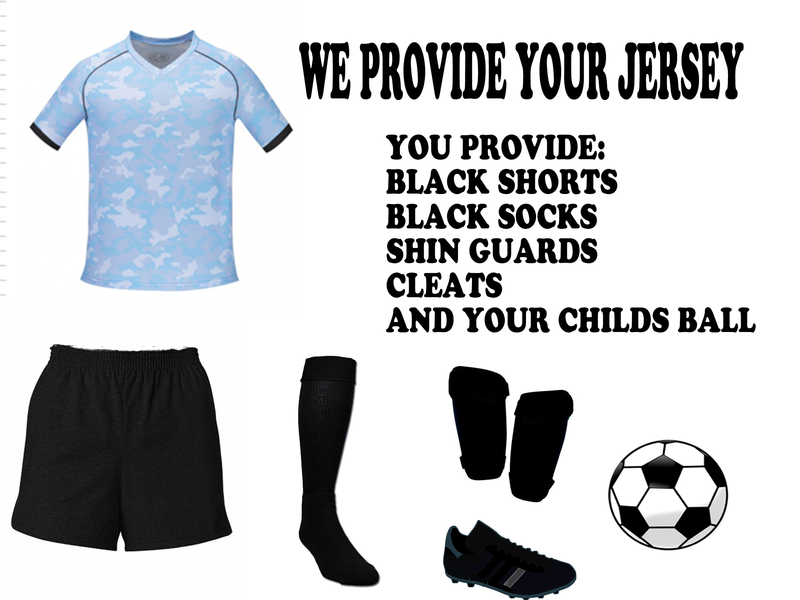 Attire for practices is less formal but should include shin guards and cleats. Be sure that your child brings a water bottle with them to practices.